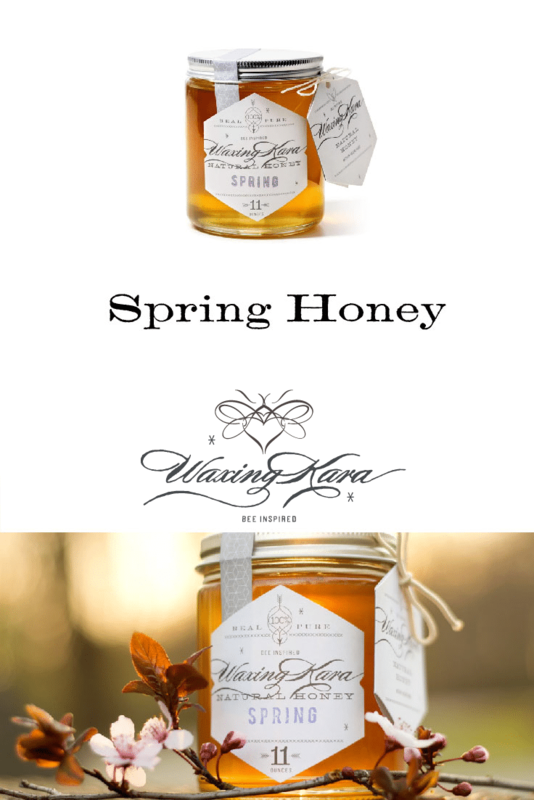 Spring Honey comes exclusively from our Chesterhaven Beach Farm. 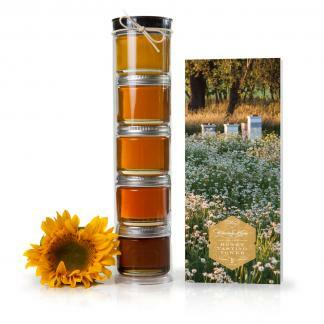 Here, our bees pollinate meadows of wildflowers, rows of lavender, and forested land to produce this sweet, sunny, floral honey. Available in limited quantities. Pure, raw, and Star K Certified Kosher. 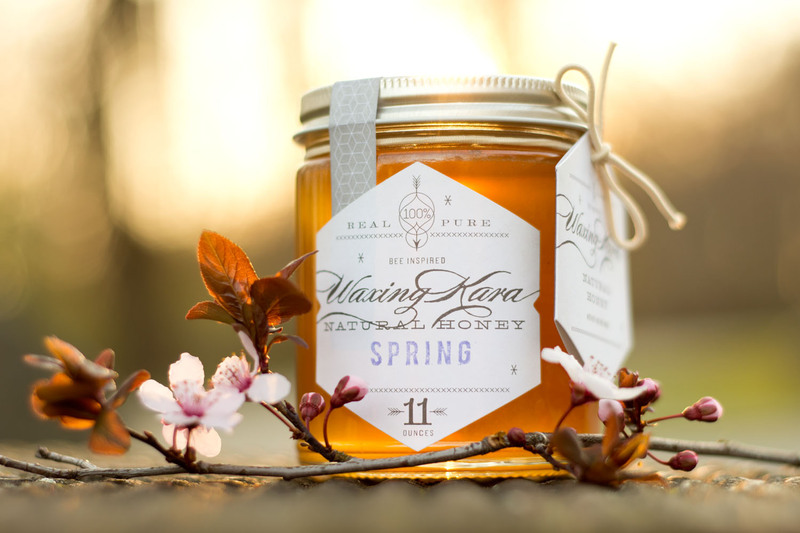 Our Spring Honey is a light green-gold color featuring notes of apple, pear, black locust, lavender, tulip poplar, wild blueberry, blackberry, clover, tupelo and lots of wildflower. Very bright and floral. Black locust is one of the largest nectar sources on the Eastern Shore of Maryland. In Europe it is known as the “Acacia” tree. Our Spring Honey has a lower acid content than other honeys. Its high fructose content means that it will stay liquid for a long time. This honey being both bold and fragrant goes very well with greek yogurt or bold cheeses. Try in raw food recipes, on fruits and veggies, on lavender ice cream and in chamomile tea. 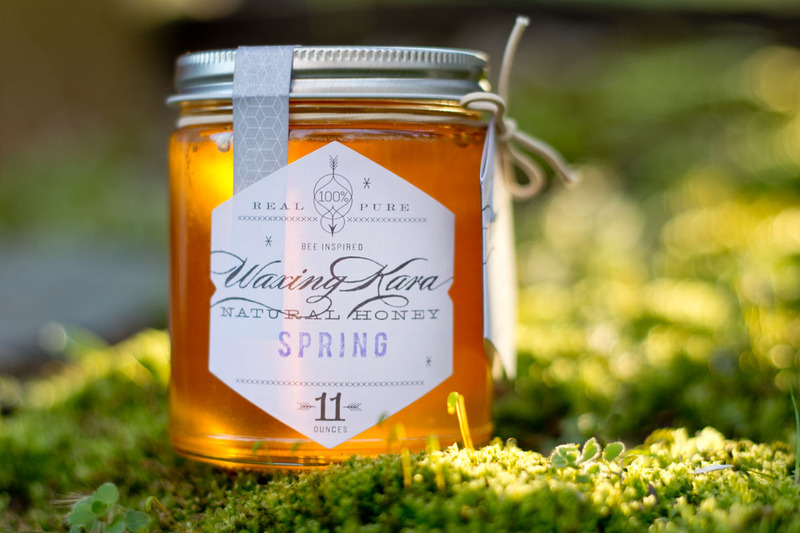 Need ideas on what to do with Spring Honey? Try our Oatmeal Walnut and Dried Plum Cookies and lavender marshmallows. It’s only fair that I share that this is my favorite honey. I only open it on special occasions because there isn’t much of it, but I love the floral notes and so did the chef at Capital Grill Baltimore– it’s the one he used in a beet salad recently! Capital Grill in Baltimore has just purchased a case of this honey! Watch for it on their menu! Thank you so much! Glad you are enjoying! This was first experience with Waxing Kara honeys. 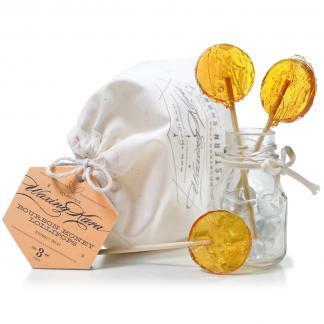 It reminds me of the flavor of honeys I purchase in Italy–absolutely wonderful. It is so nice to be able to re-live the experience right here close to home. This will become a staple with my tea. love this honey! You can smell the sweetness when you open the jar and the flavor is amazing right off the spoon. I use in both my Tea and coffee as well. 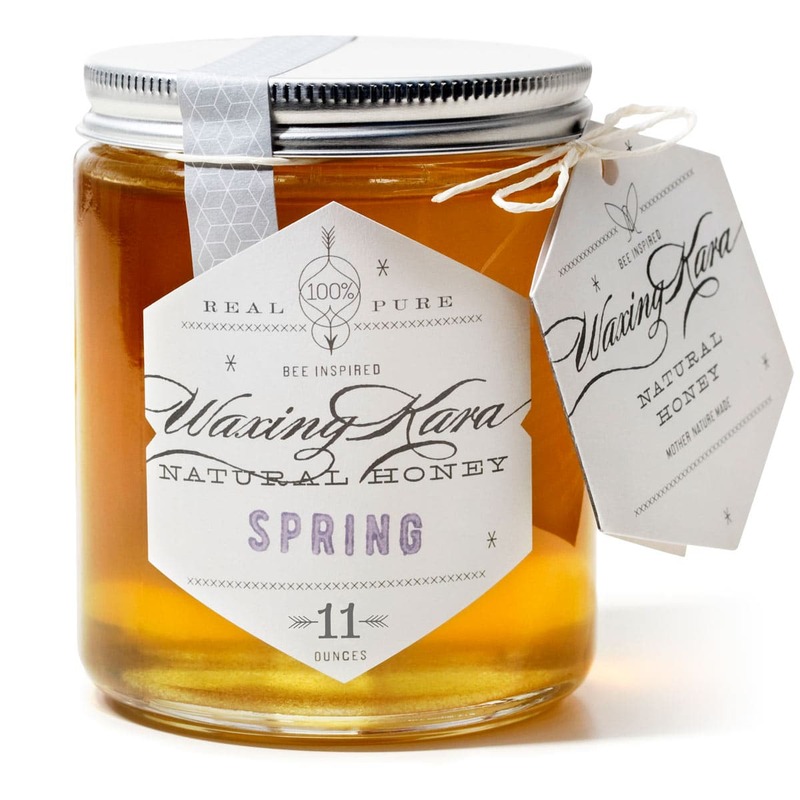 Kara’s Spring Honey elevates honey to an amazing level of sensuality, taste, and health. I know that I am nursing my body with natural support to minimize pollen allergies while enjoying the most satisfying flavor and texture. Whenever I enjoy this honey in my tea, I always put a teaspoon directly in my mouth so I get the full experience. Beware, it’s addictive!